How will Sculpture, Movement and Music interact in a show? 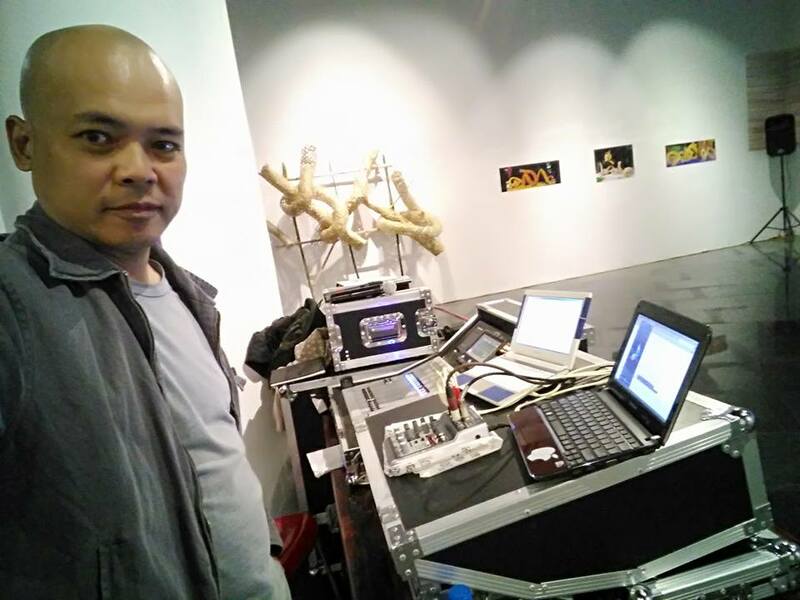 Come to Heritage Space this Saturday afternoon to have this incredible experience contributed by artworks of Harry Tabak, dancers from Kinergie Studio and music of Vu Nhat Tan. Venue | Heritage Space, Fl.1 Dolphin Plaza, 6 Nguyen Hoang st./ 28 Tran Binh st., Hanoi, Vietnam. The showcase will explore a great installation by eco-sculptures and digital images made by artist Harry Tabak in his recent residency program at Muong Studio. Harry Tabak had opportunities to collaborate with skillful local artisans during the 4-week-residence at Muong Studio. 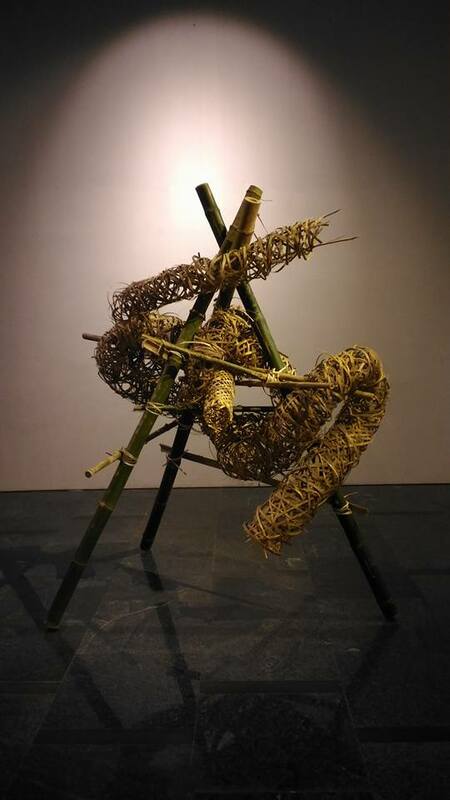 Due to the concept of seeking and capturing movements inspired by natural plants, artist found in local bamboo the possibilities of multi-direction developments, connection and unlimited expanding in forms and shape, as well as the typical characteristic from the land. Harmony, Rhythm and Relationship of the passion to intergrate with land and human are messages of this show. In the Opening Reception, audience will have change to enjoy a unique dance performance by dancers from Kinergie Studio interacting with screened sculpture images of Harry Tabak on the impromptu music background. Harry Tabak is visual artist based in New York, United States. 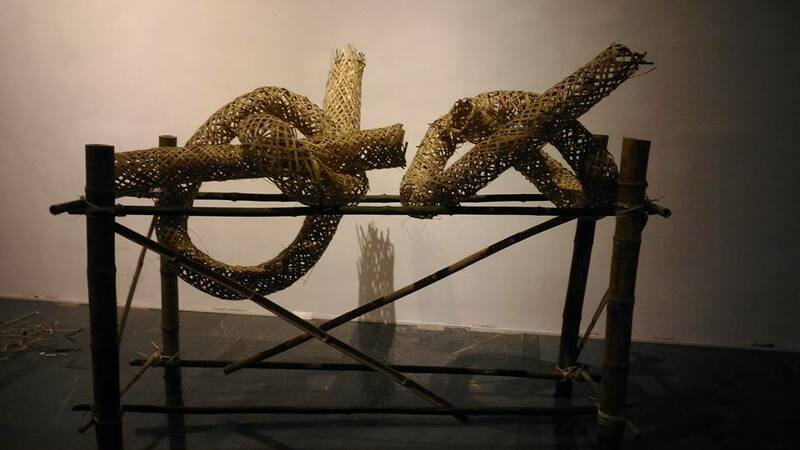 All of residency, exchange programs and exhibition are designed and operated by the Art Exchange program of Indochina Arts Partnership in the year 2016.